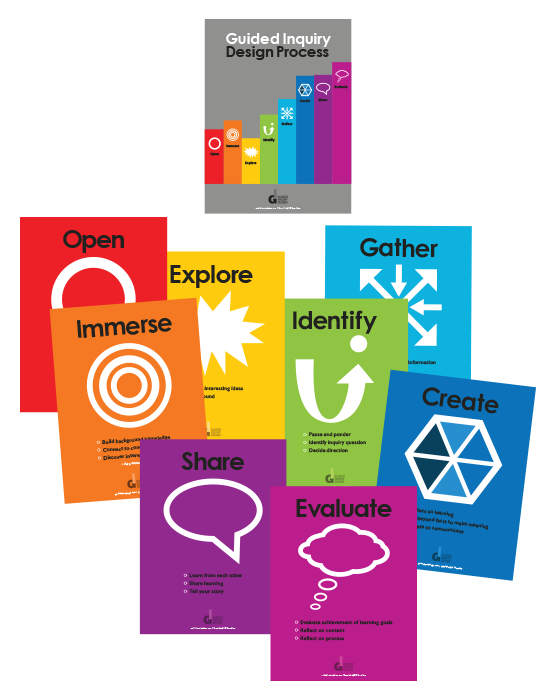 These clean brightly colored posters of the GID phases will add a pop of color to your library or classroom walls. 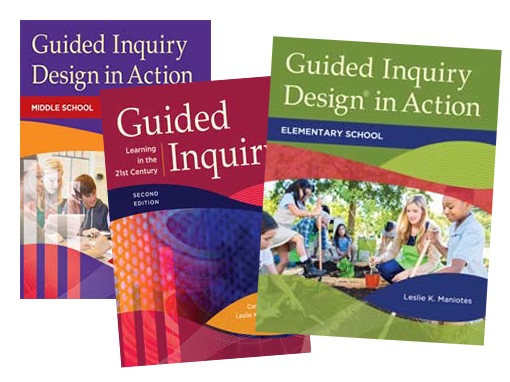 Our books take readers from the why to the how – from the research behind the design to practical lesson plans and strategies in use. Students actively question, reflect, research and create and share. Builds educator competence and sets teachers up for success. A clear path for students and teachers to deeper learning. Teachers master strategies to guide and facilitate learning. 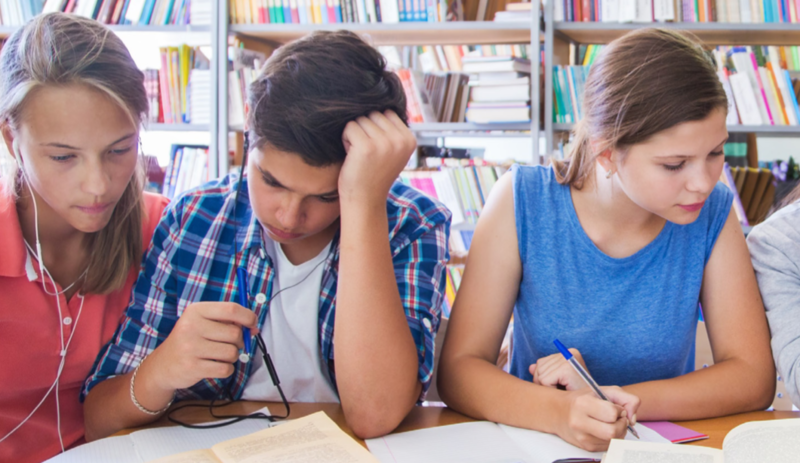 Visit our Blog to find examples of GID in practice and a global discussion of the power of GID in the K-12 setting from both practitioners and the author.